This is a recipe that takes time and patience. Ragù comes from the French ragoûter, meaning: “to revive the taste”. Surprisingly, this meat sauce is not based on tomato but… milk! 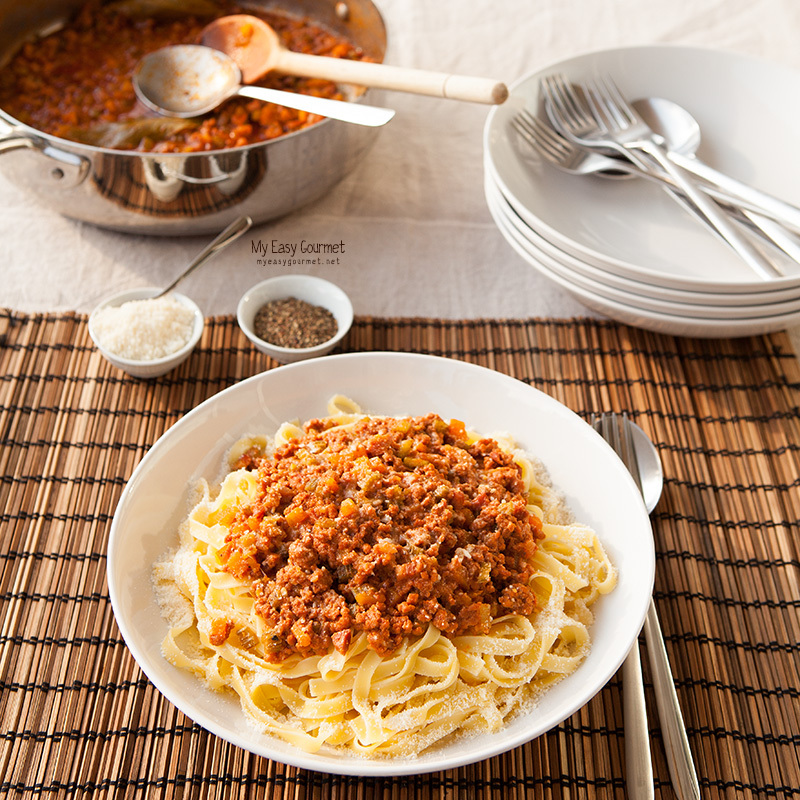 Bolognese is one of the most twisted and altered recipes worldwide; it is often made with chicken or duck instead of beef, tomato instead of milk and so on. 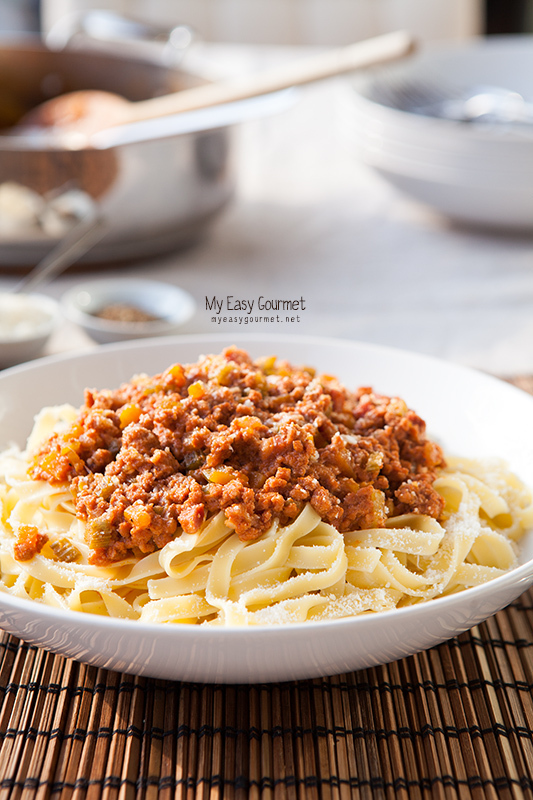 Italians serve it with tagliatelle or papardelle so that the meat gets stuck around the pasta. Spaghetti is not suitable for this dish. 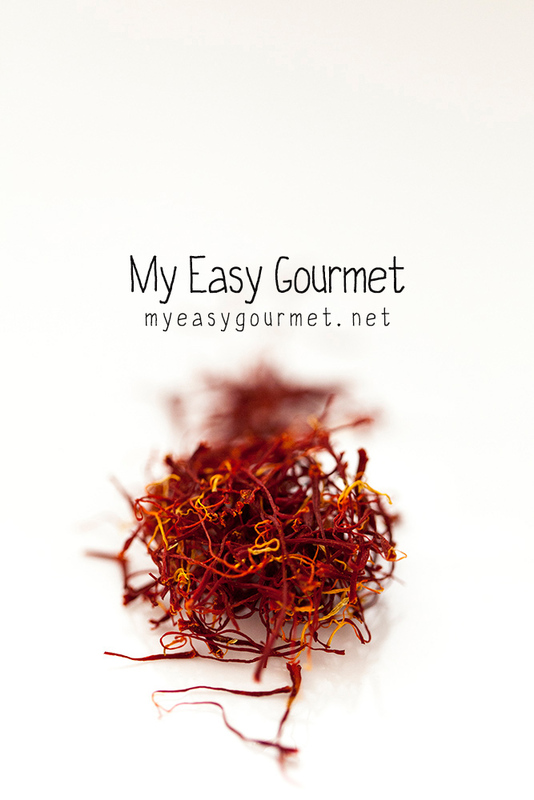 This recipe is a very close adaptation of the official ragù alla bolognese by the Accademia Italiana della Cucina. In a large pan heat the olive oil and butter, under medium-high heat, and fry the bacon and when it starts getting brown, add the onions and garlic . 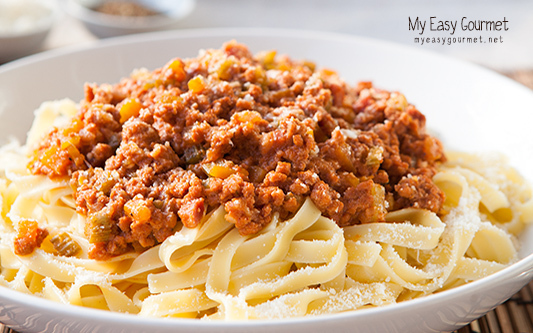 When soften, add the minced meat in batches so that the temperature remains the same. Add the carrots, celery and bay leaves, reduce to medium heat and sizzle for 5 minutes. Add the tomato paste, stir well to combine, season with salt and pepper and pour in the wine. Wait till the wine evaporates. Reduce heat to very low, cover with the lid and let the sauce simmer for minimum 2 hours (4 is ideal). Add the warm milk little by little through out the cooking and stir occasionally. If the sauce gets dry, add some more warm milk. Cook your pasta al dente according to the package instructions and serve with freshly grated parmesan cheese.